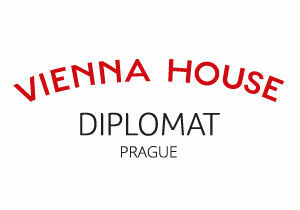 Prague offers world-class services at a reasonable cost. Prague's hotels and other amenities, mostly built in the last decade, can accommodate more than 90,000 persons and offer the highest standard. 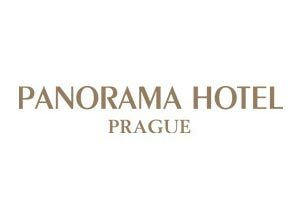 You can find any category of accommodation in Prague - from small charming boutique hotels, luxury hotels in former palaces and international chains to modern congress hotels. During the summer, visitors can also use budget student accommodation facilities which will be included in the ICP 2020 online booking system. 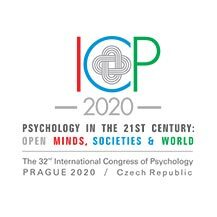 The online booking will be possible during your online registration process for the ICP 2020. If you would like to make a group reservation for the Accommodation please contact the Congress Secretariat. The list of the hotels will be continously updated.